Home » T&T’s BIGGEST Cosplay Competition! 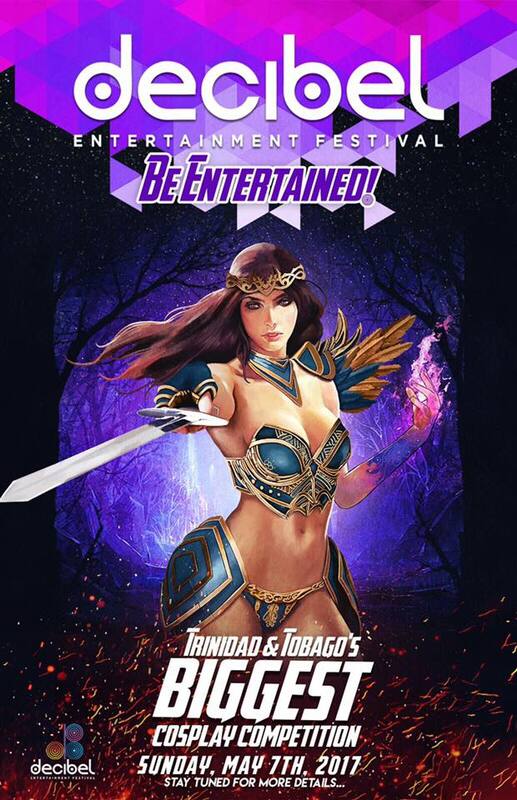 Not only will we be there to provide you with gaming entertainment at Decibel but you can also participate in Trinidad and Tobago’s BIGGEST Cosplay Competition on May 7th 2017 at Queens Hall! The Grand Prize is valued $25,000!!! It doesn’t matter if you are a novice, amateur, professional or just want to rep your favorite film, book or video game character….you definitely want to be a part of this!! 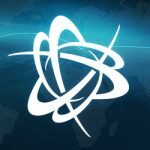 Decibel has partnered with the Cinema Make Up School of Hollywood to present a winner with a once in a lifetime opportunity to fly to Los Angeles, on a two week scholarship to attend CMS and learn from the masters in the art of special effects make-up! If you have any questions, follow their page for more info!